Alive After Five returns to Old Town Bandon on Friday, October 19th. Stillwagon Distillery will be participating as always and will be offering tastings of cocktails made with some of their most popular and new rums. 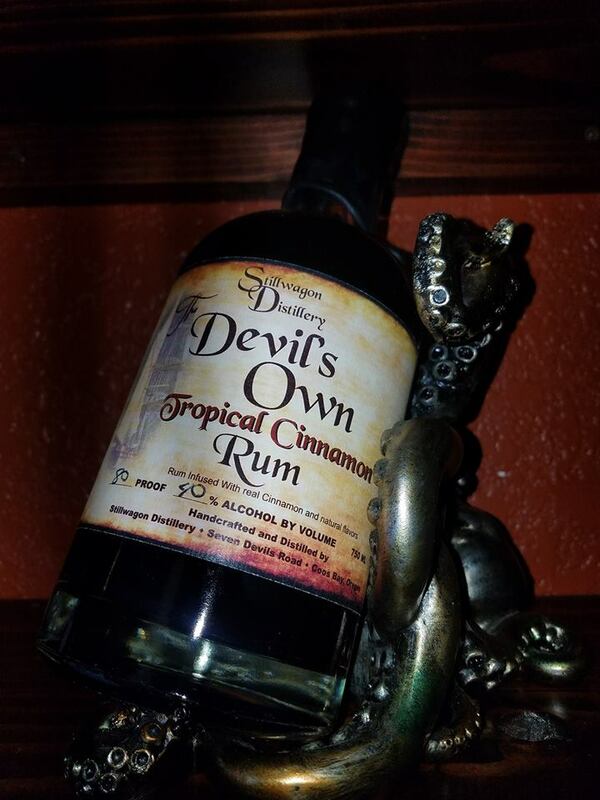 Stop by and taste their Tropical Cinnamon, their newest rum. Alive After Five runs from 5 to 7 PM in Old Town Bandon and features art, music, food, refreshments and other activities. Many Old Town shops will be offering bargains as well. This month’s theme is early Halloween. A wine walk is one of the highlights of Alive After Five. To participate in the wine walk, glasses and walking maps will be on sale for $10 at the glass picnic shelter on the Boardwalk from 5 to 6:15. Be sure to get there before 6:15 so you will still be able to get to all the stops before dark.